Todoroki Shouto or Bakugou Katsuki? Dragons without a familiar are on exaltation queue. 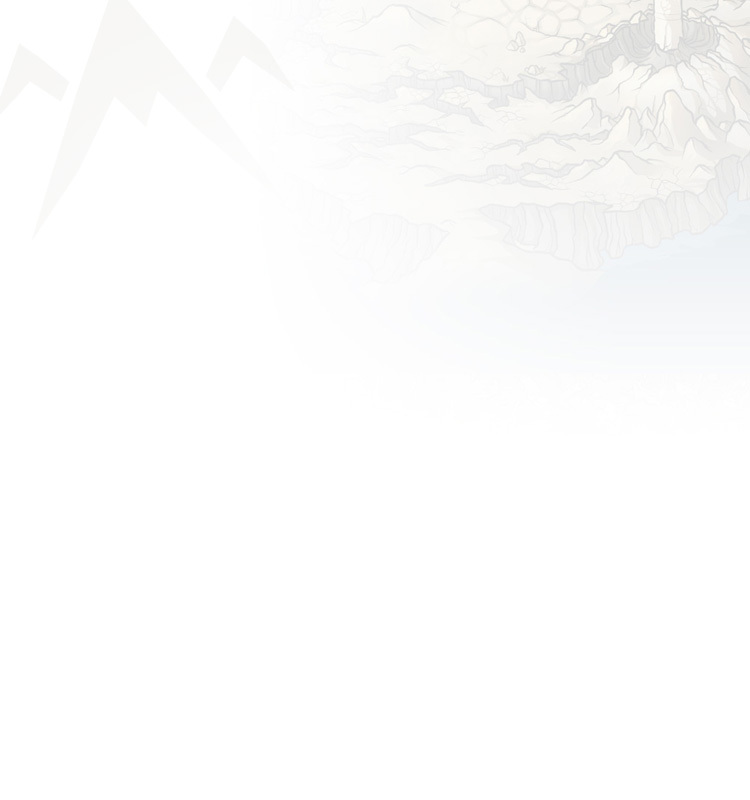 I appreciate screenshots if my perma dragons are on the front page. 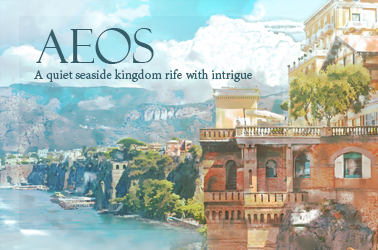 Welcome to Aeos, a small, backwater kingdom situated on the cliffs of the Reedcleft Ascent overlooking the Triune Sea. It is the modest domain of the Empress Eris. She handles the politics, economics and everything else necessary to run the kingdom. The real fun, and most of the clan lore, is centered on Tethrax, the imperial strategist, master of espionage and information gatherer extraordinaire. Most of the other clan members are either his agents, informants, or have their own individual contributions to Aeos. I play Dragon Age, Mass Effect, Witcher, Final Fantasy (7,8,10,13), Fire Emblem Awakening, Persona 4 and 5, and so many more. Also Gumballs and Dungeons on mobile. I also watch a LOT of anime. My guilty pleasure is reading fanfics of my favorite ships <3. 02/23 Earned: Level 30 Insect Catching Reach a level of 30 in the Insect Catching skill. 02/18 Became friends with evetype Maybe in a few years they'll write a buddy comedy about you guys. 02/04 Became friends with JovaniSkye Maybe in a few years they'll write a buddy comedy about you guys. 04/16 Whats your fave UMA? two eggs for one pair, three eggs for the other! They had two eggs, since it's not many, they should be hatched sooner than my two main clutches as they won't take up as much space. 4/20 I have to hatch a different clutch I'm hosting though so it probably won't be on that day. I'll get back to you soon. Ah, I totally get the slight bias. Good luck picking, if you end up doing so! Do you watch or read it? Thank you! It was hard to decide if I should even enter because I ended up liking my writing so much I considered just using it for myself, so I won't be upset either way if I win or I don't! Hey, before I post in your thread for redoing your lightning primal boy, I should let you know that most of my writing is very gruesome, and I wanted to ask how sensitive you are to that sort of thing, if at all? Yeah, it's true xDDD;; But all good purchases! All things you can make your money back at! I think, once this Dragon I'm fighting for finishes out, I may start to save for a Golden Idol again... we'll see.